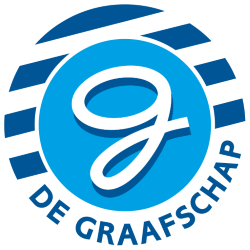 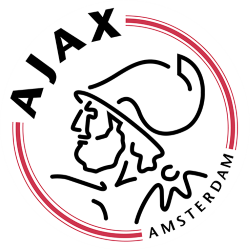 Football Club Groningen (Dutch pronunciation: ) is a Dutch professional football club based in Groningen. 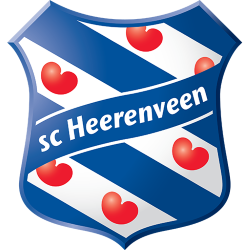 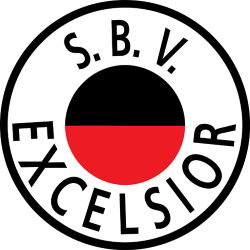 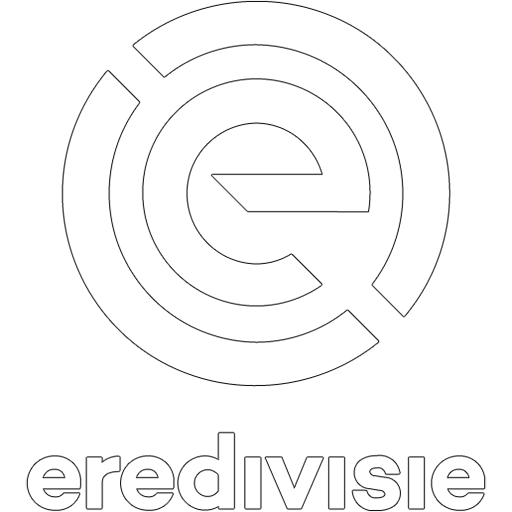 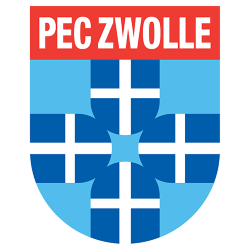 The club plays in the Eredivisie, the highest football league of the Netherlands. 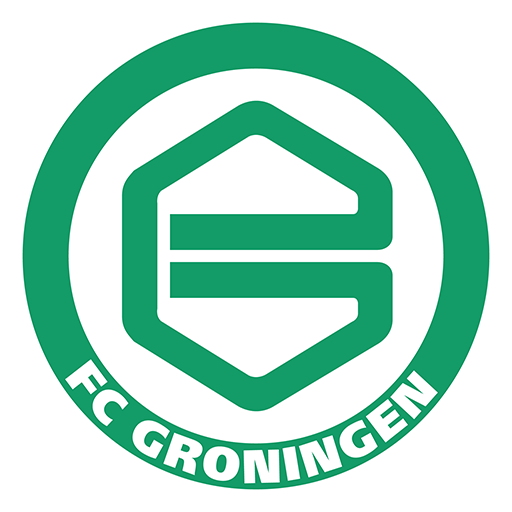 The club was founded in 1971 when predecessor GVAV changed its name to FC Groningen. 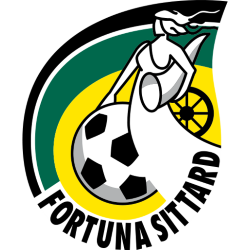 Their home stadium was the Oosterpark Stadion from 1971 to 2005, while they currently play at the Euroborg (2006–present). 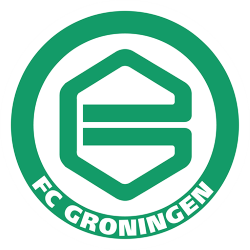 By winning the KNVB Cup, FC Groningen qualified for the group stage of the 2015-16 UEFA Europa League, but could not make an impact in a group with Olympique Marseille, Sporting Braga, and Slovan Liberec. 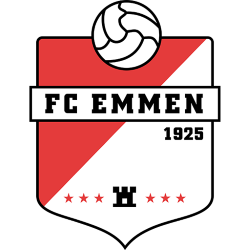 After the 2015-16 season, Van de Looi stepped down as head coach and was replaced by Ernest Faber. 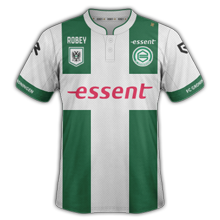 FC Groningen had a remarkably poor start of the 2016-17 season, but later recovered to finish 8th. 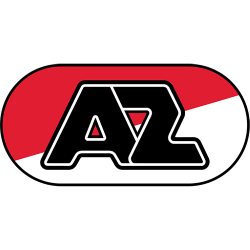 This league finish meant the club qualified for the play-offs for Europa League qualification, in which they were eliminated by AZ Alkmaar in the first round.